We’ve all faced days at work where the passion, energy and inspiration is simply not there. Procrastination is something we all struggle with from time to time and it would be unrealistic to expect ourselves to perform at the highest level at all times. Bad days happen to us all! But what happens if these bad days become more frequent? What if bad days have rolled over into bad weeks, or worse, bad months? If you’re dealing with an ongoing lack of enthusiasm towards your work in general, you’re more than likely feeling rather unhappy right now. Unhappiness at work is not something to be taken lightly. It can cause you to feel disappointed with yourself, bring elevated levels of stress, decrease your productivity and seriously affect your emotions - truly taking its toll on your mental well-being! Why am I feeling so demotivated at work? 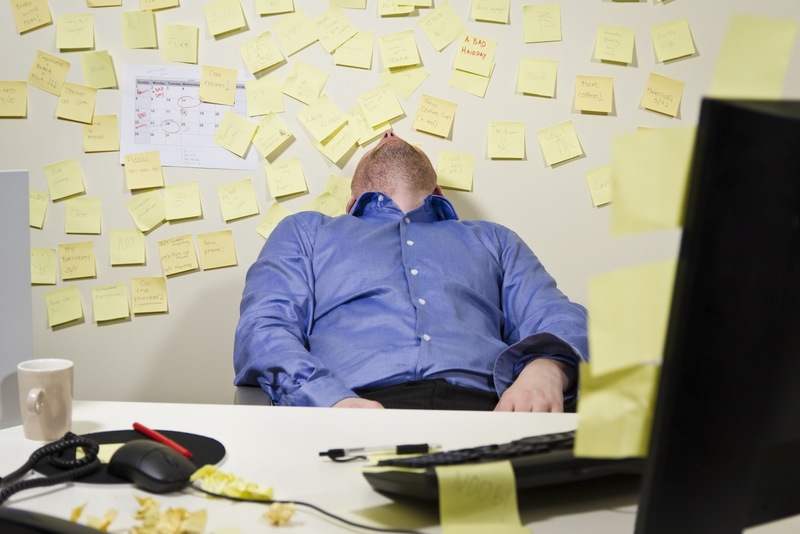 There are many reasons why you may be feeling uninspired and demotivated at work. The good news is that these reasons can all be dealt with and your situation can be turned around. Let’s look at some of the possible factors that could be contributing to your lack of drive at work. So much to do with very little motivation. In order to keep up with the ever-changing business environment, organisations are required to be agile and able to adjust to various situations. It’s common for many organisations to restructure themselves completely or change direction where necessary. If this has happened at your company, it’s possible that your role has changed along with the organisational changes. There are many reasons that cause aversion to organisational change. Experiencing these changes can leave you feeling disengaged and like you’ve lost control of your work. 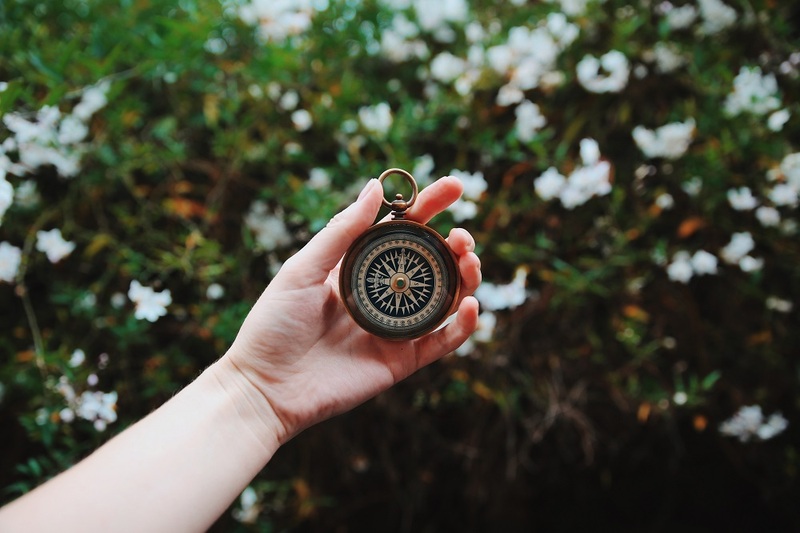 Whether you’re conscious of it or not, if your job has changed significantly, there could be factors holding you back from growth and enjoying the new opportunities. 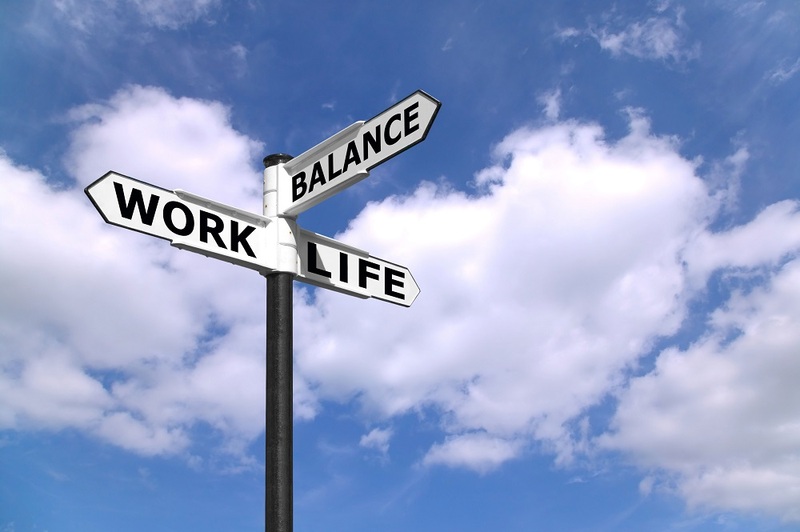 The phrase ‘work-life balance’ has become somewhat of a buzzword of late – and rightfully so! To be effective, productive and present at work, it is essential for you to lead a fulfilled personal life. Striking a healthy balance of work versus life outside of it plays a key role in your ability to perform at work. If you’re overworking yourself and not ensuring you have enough down time, you could be headed towards a burnout or progress block. Whether your work-life balance has been thrown off due to workplace culture, an affinity to deliver or through too much responsibility on your plate – it could be the reason for your feelings of discouragement at the moment. Work-life balance is personal. Work-life balance is essential. Setting goals could be one of the most effective tools we have as humans for motivation and making progress. We set goals for ourselves in many different areas of our lives and it shouldn’t be any different when it comes to our careers. If you haven’t got a set of career goals you’re striving towards, working hard can become very dissatisfying. Without a greater purpose, staying motivated and putting in the necessary effort can be tough! It may even begin feeling pointless. In order to clearly define your career goals, you need to be self-aware and in tune with your authentic self. Knowing what makes you happy and drives you is key when setting career goals. Reevaluate your direction and take action. This is a difficult reality to tackle. If your values, interests and skills are not aligned with your current line of work, there is little you can do to motivate yourself. Although you may be extremely good at your job, if it does not resonate with your inner-self there’s a good chance that you aren’t feeling very satisfied with your job. This would be a major contributor to anybody feeling unmotivated and uninspired. 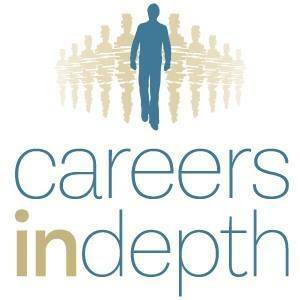 Facing the possibility of a career change can be daunting. 47% of the UK’s workforce want a career change but don’t go ahead with it. There are many reasons why a person would stay in the wrong career, however this can negatively impact your entire life. Whether you’ve just started on your career journey or you’re in your 30’s, 40’s or even 50’s, a career change might be just what you need to find your motivation and inspiration again. If you can relate to any of the factors above, we’d like to help you. Our career consultants have over 20 years’ experience in helping professionals with each of these unique problems. Book a free phone consultation with us and let’s chat about a way forward.